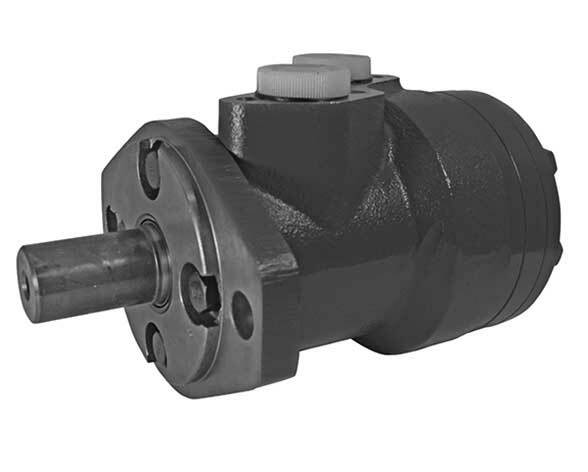 Eaton’s Xcel Motors – XLS Series features the same basic construction and layout as the XLH series, however uses Geroler technology to further reduce friction and increase volumetric efficiency. This series also has check valves as standard that drain the case chamber to the motor outlet port. In many applications this enables the case drain to be omitted. 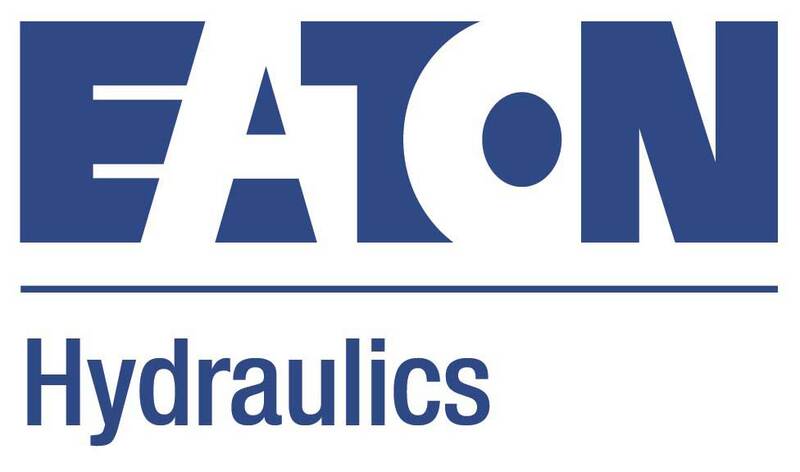 string(360) "Eaton's Xcel Motors – XLS Series features the same basic construction and layout as the XLH series, however uses Geroler technology to further reduce friction and increase volumetric efficiency. This series also has check valves as standard that drain the case chamber to the motor outlet port. In many applications this enables the case drain to be omitted." string(30) "Eaton Xcel Motors - XLS Series"